Linen Roman blinds made in England 100% linen, hand tailored linen Roman blinds, any size Roman blind can be made- eco-friendly, low carbon footprint, creates a calming interior. Linen is one of the worlds oldest fabrics, it goes back to the pharaohs, the Egyptian kings used it, as their main fabric and we are still using it now. 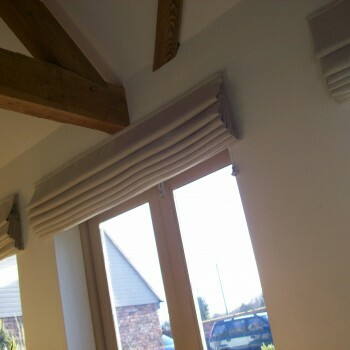 Linen Roman Blinds made in England – Lovely natural linen converted into Roman blinds made in Great Britain by the natural Linen Company in Worcestershire, United Kingdom. Example price for a Roman Blind 150cm wide x 1.50m drop. 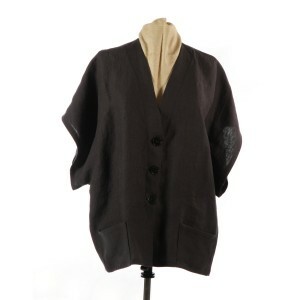 Price would be £150.00 fully lined. Plus delivery. 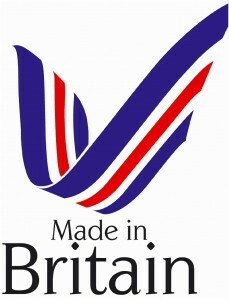 For all enquiries to make specially for your windows please email to us using our contact form. 153-155cm wide – suitable for curtains, blinds, and cushions. Linen is 100% bio-degradable. It is one of the worlds oldest fabrics. 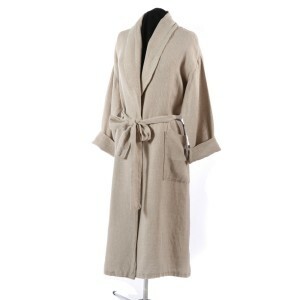 It is very eco-friendly and has anti-bacterial properties. 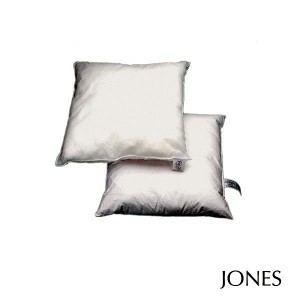 It is calming when used in the home, and feels softer when laundered. 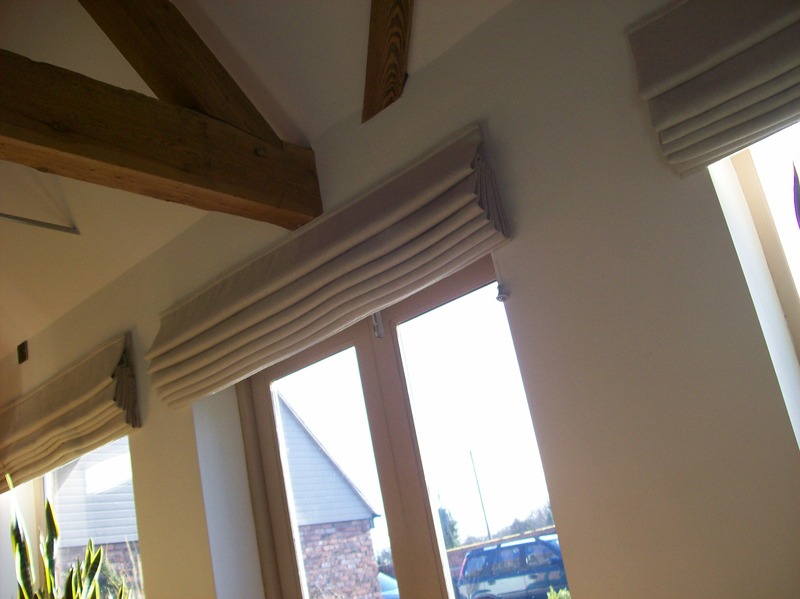 The natural linen company can make linen Roman blinds but would recommend not to be any wider than 1.50m each blind. Thereafter would recommend further blinds be set at the window to cover areas needed.